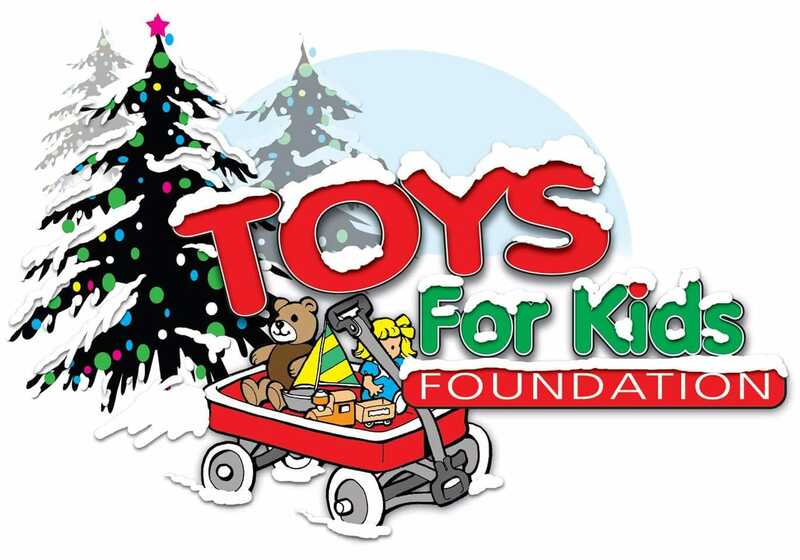 Welcome to Toys for Kids Foundation, a 501(c)(3) Charity in Panama City, Florida. Our founder, Chris Moates, had a vision over 22 years ago to bring together the best in our community to care for the most valuable asset we have, the kids. No child should be left out of the spirit of Christmas or the exchange that comes from gifting and getting gifts. Toys fuel the imagination of our youth and allow them to build intelligence and creativity. Toys for Kids Foundation loves helping kids succeed and that is why we work so hard for them. We firmly know that through your generosity, we will meet the needs of the children in our communities. We also believe that giving to the kids will plant seeds that will mature into greatness. This act teaches children about the basic values of human beings and promotes honesty, kindness, generosity, courage, freedom, equality and respect. It helps them learn to celebrate diversity in a spirit of understanding and tolerance and to develop a positive regard and awareness of other people. It teaches the values and responsibilities needed to become active members of a community, and care for it you and I are caring for it today.